As we continue to countdown to 2016, today I'm sharing some of the gorgeous shoes from 2015! I will say this, I live vicariously through my bride's shoes! I don't really wear heals. I should. I'm short. But, I don't. Most days you'll find me in TOMS, flip flops, or my running sneakers. If I'm feeling particularly fancy, I may wear a wedge sandal (watch out!) 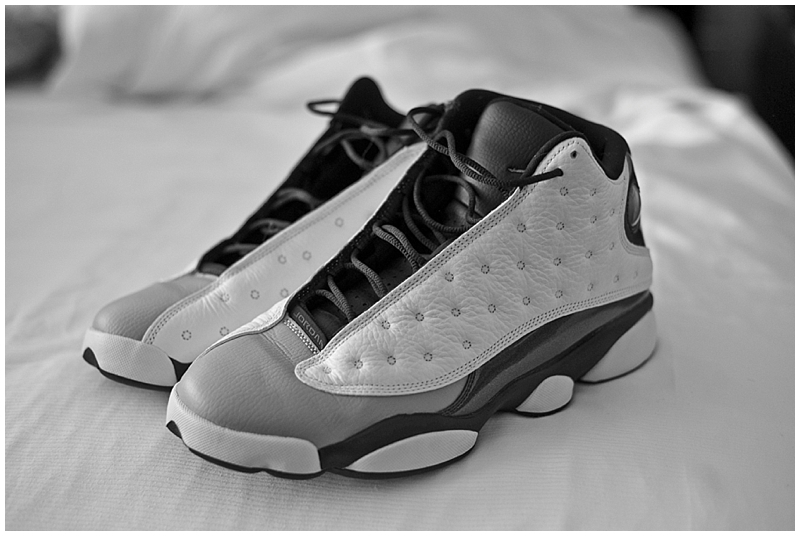 However, I can appreciate and love a beautiful pair of shoes. 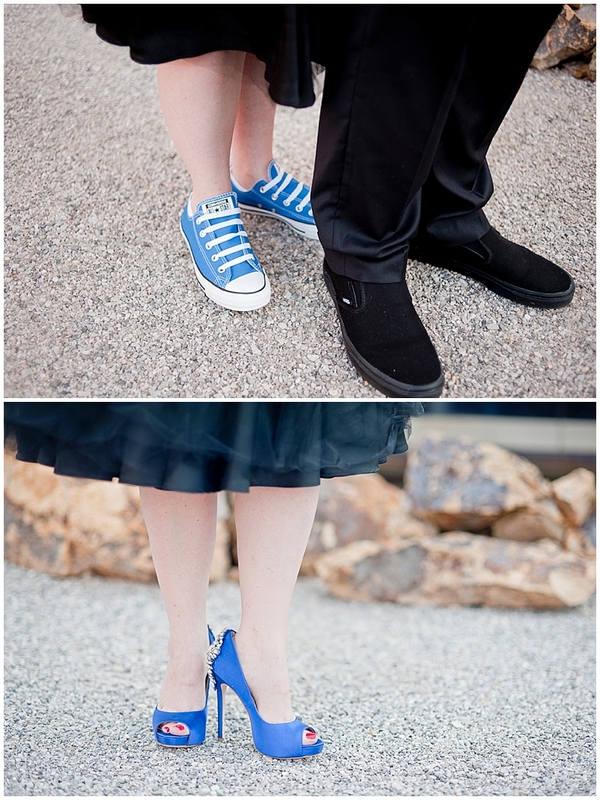 I mean, if there is one day where you should go all out and wear your dream shoes, it is on your wedding day! 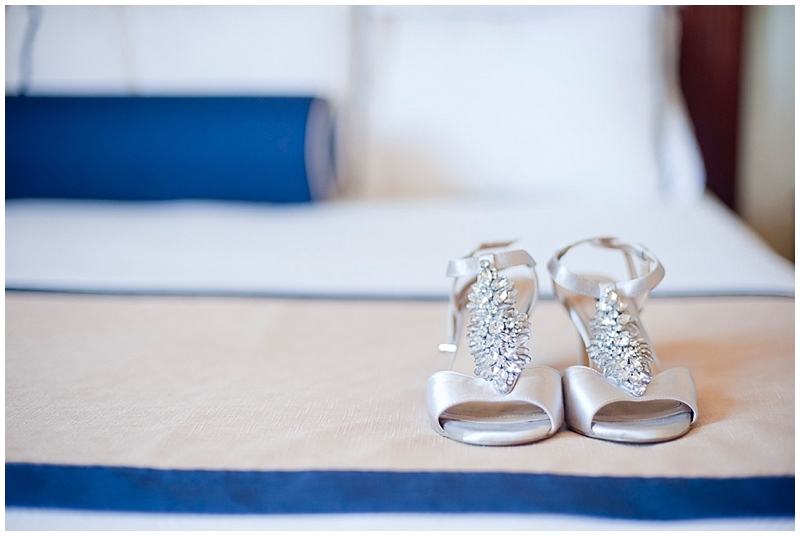 I absolutely love photographing a pretty pair of shoes and this year, our brides wore some gorgeous ones. From simply elegant Christian Louboutins to elaborately detailed Badgley Mischkas, our brides showed off their style and looked fabulous doing so. Are you planning your 2016 wedding? Are you going for style or function? Maybe a mix of both? 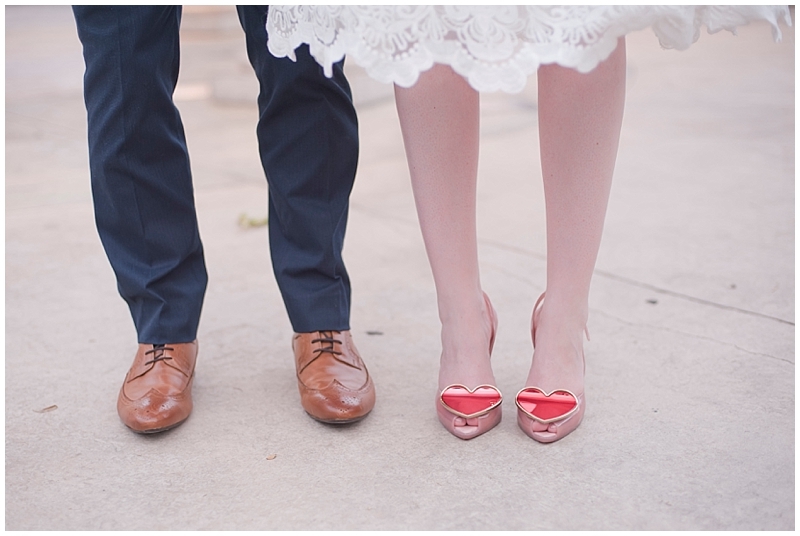 For those who already tied the knot, did you wear your dream shoes on your wedding day?